The Pride Run Houston has been moved to a future date. Participants have been emailed information with details about the automatic refund. We look forward to producing this historic event in Houston, very soon. – Please arrive early to parking. – Parking is $10 per car (cash only). – Check-in 1 hour before start time. – Please bring cash for all purchases. – You MUST have a signed waiver & ID for entry. – Your signed participant waiver. – Cash for parking or shuttle, food, and merch. – Pets will not be permitted. – Valuables and Jewelry should be left at home. – Outside glass bottles will not be allowed. – Weapons and/or firearms will not be allowed. – Bicycles, skates, skateboards are not allowed. All participants will need to print and bring a signed copy of the Official Waiver. 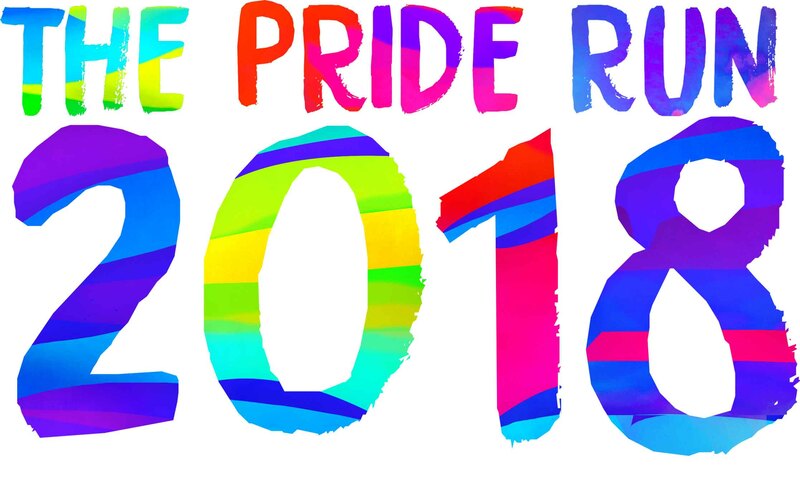 The waiver is included in The Pride Run Official Event Guide that is emailed to all participants and posted on the event page. Learn how to raise money for a cause that you are passionate about. Click here to learn more. We are excited to announce that The Pride Run™ Houston is now open for registration. Want to get involved and run for free? Become an ambassador for The Pride Run today!